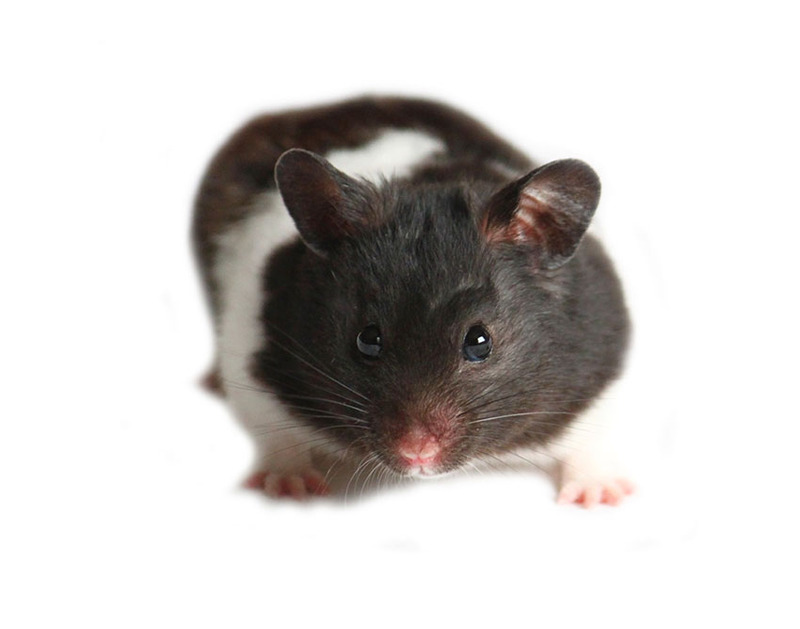 The word ‘hamster’ is used for several different species of this family of rodents. They are found in the wild in many parts of the world, including Syria, Russia and China. Many of the species live in harsh environments, some inhabiting the deserts of the Middle East, others originating in the frozen landscapes of Siberia and northern China. The sparse, rocky areas they have evolved in can have extremes of temperature, from scorching hot to bitterly cold, the transition from one to the other taking place in a short space of time in their desert habitats. These temperature fluctuations have made the local hamsters burrowers, seeking the relative stability of the underground environment. They also have thick fur to keep out the cold. 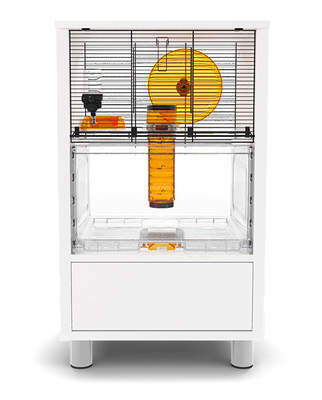 These wild characteristics are best seen in hamster species that have only recently entered the pet trade, such as the Roborovski. 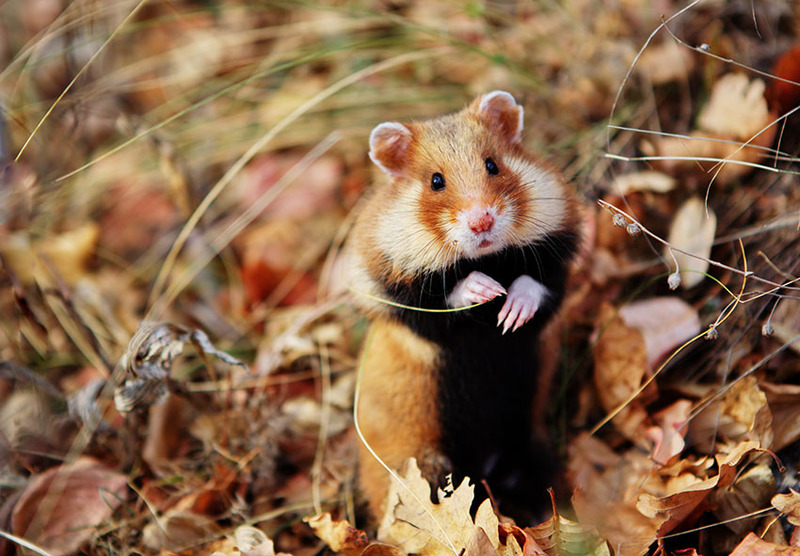 Wild hamsters have to cope with 'feast or famine' situations. Their food supplies are seasonal, so they have evolved to gather as much as they can whenever it's available, storing it for times when food is scarce. This adaptation keeps them alive during the hard times. They have evolved to store food in their ‘cheek pouches’ - two expandable sack-like structures in their mouth. The pouches enable the hamster to carry a week's worth of snacks back home, where they will be stashed away for later. Coloring is another hamster adaptation. Many pet species retain the markings and colors of their wild ancestors, which commonly feature light brown or grey backs and pale stomachs. The colored backs are for camouflage, helping them blend in with the background, making it harder for predators to pick them out. Their light-colored bellies, meanwhile, reflect some of the extreme temperatures from the sand or rock. 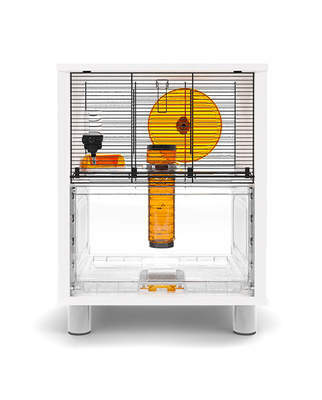 Hamsters that are fairly new to the pet trade, such as the Chinese and Roborovski, look very much like their wild cousins. The Syrian hamster, however, has been kept as a pet for almost 100 years, and has been developed into various breeds by many different breeders, making some of them look very different to their ancestors. Human-controlled breeding has not yet persuaded hamsters to change their bedtime routines. 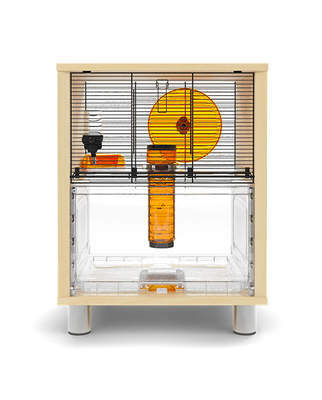 All pet hamsters remain nocturnal - that is, they are most active at night. In the wild this enables them to avoid daytime hunters, and they can search for food in relative safety from dusk until dawn. So, you're not going to enjoy regular lunches and mid-morning coffee breaks with your furry pal. 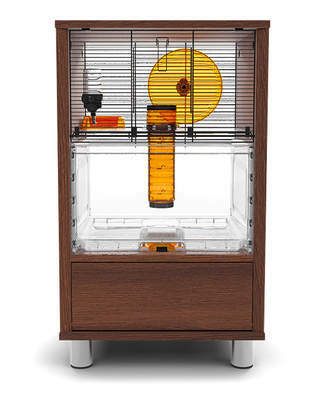 The most that you can hope for is a hamster who wakes up in the early evening, allowing you to spend a little quality time before retiring to your own bed.